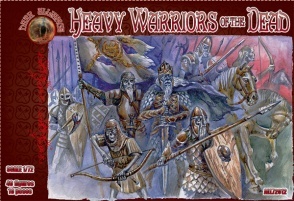 ALL72012 Heavy Warriors of the Dead. 40 unpainted plastic figures. 10 different Poses. Material Plastic.